Be a Top Mountaineer in Army sniper shooting game. Those who really love mountain sniper shooting game and want to be real army sniper shooter are welcome here. 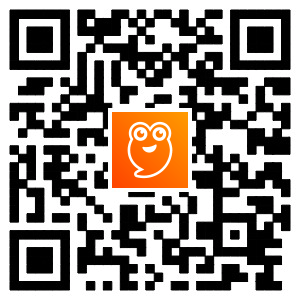 You as a top Army Commando shooter given a chance to prove you shooting game skills. you will be deployed on the top mountain of the city and you battle team will be called as mountain army sniper shooting squad. Lead the gun shooting squad in this mountain battle game and defend your territory. Be a top army commando in this mountain sniper shooting game and show others that your army sniper shooting squad is the only best among all. You are well trained commando and during your army training, you faced lot of mountain shooting challenges. So here is the chance for you’re to utilize mountain shooting army training and be a best commando sniper shooter. This mountain army sniper shooting game contains number of different levels with various gun shooting task. You have to shoot opponent to save our place and clean the city. Army battle game continues till you do not complete all levels so gear up with your mountain sniper gun, pistols and other army battle gadgets to attack enemies. Enemies are roaming in the city and the only way to attack the enemy is from mountain and it requires long range range rifle so be a top army sniper shooter expert in this game as the sniper shooting expert can target from long range. Get ready to real army battle in this sniper assassin shooter game and dare to assassin enemies against you. This mountain sniper shooting game strike is against all those enemies who want to take over you are so be quick in the real army commando battle and to be top mountain army shooting expert. Real army sniper shooting game has number of army battle strike task which you and your team have to perform as the best sniper shooter squad. Commandos for this shooting game has been selected from top military squad so hit the enemies before the they do or run away. Remember that you have limited ammunition so fire each bullet exactly on target to avoid the wastage in real army sniper shooting game. 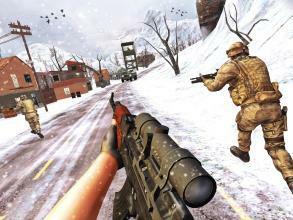 Be top commando in mountain sniper shooter game series and enjoy the army battle shooting squad. 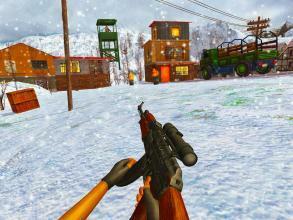 Enjoy the realistic 3D mountain sniper shooting environment and improve your sniper shooter skills.